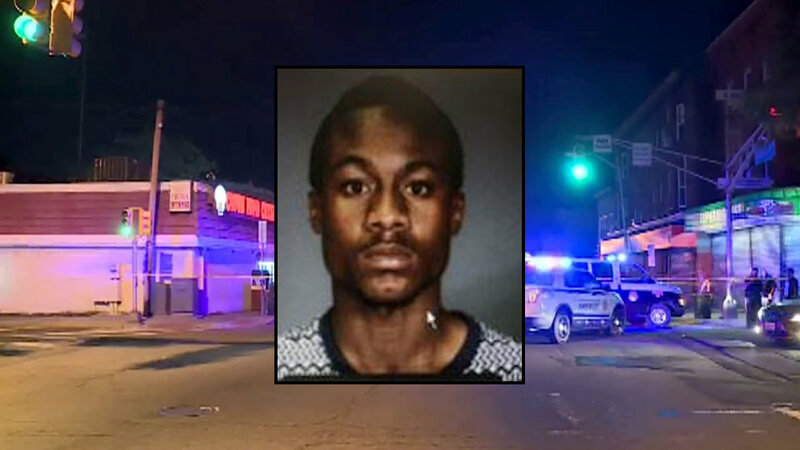 JERSEY CITY, New Jersey (WABC) -- Police have issued an arrest warrant for the suspect who targeted and fatally shot a teenager, also wounded two girls, during a party at a Jersey City community center. Daequan Jackson, 18, of Jersey City is set to face charges of first degree murder, two counts of aggravated assault, and numerous weapons offenses. The victims were attending the party at the Holy Ghost Tabernacle Ministries on Communipaw Avenue when shots were fired near the front door just after 11:30 p.m. Tuesday. Police say Jackson walked into the double doors of the crowded community hall and opened fire within 30 seconds of entering. 17-year-old Leander Williams was shot twice in the head. He was the target of the gunfire and had a gun with him at the time. He was rushed to Jersey City Medical Center where he later died. The two girls, 12 and 16, also were struck by shrapnel from the bullets. One ran to the Crown Fried Chicken for help. They were both taken to Jersey City Medical Center in stable condition, and were treated and released. "This was not a random act," said Jersey City Mayor Steven Fulop. 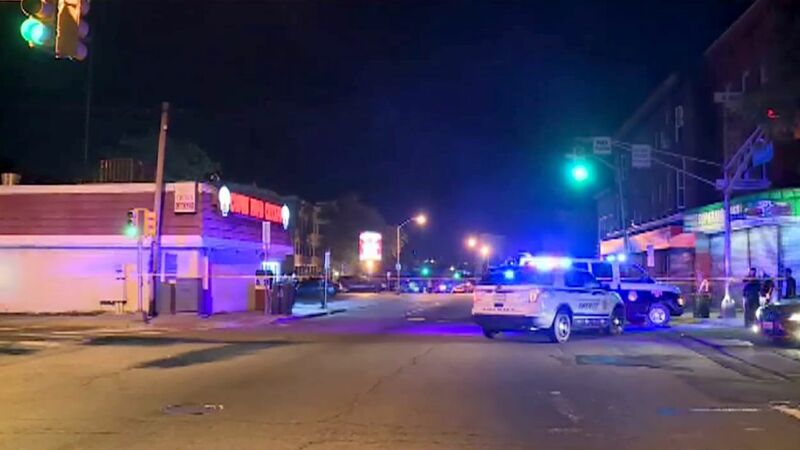 "The victim in this situation was attending a party at the community hall and the victim at the time that he was shot also possessed a loaded handgun at the party. Also important to recognize that the victim has been arrested several times in the last year for possession of a handgun and burglary." The party was in Lincoln Center, which is a church hall belonging to the Holy Ghost Tabernacle. Fulop said, "It's a community hall rented out for a private event, unaffiliated with the church." A mother of one of the teens who attended the party said she could see the chaos from her front porch. Tequan Adams was at the party, helping the DJ when he said the shooter began firing from near the entrance. "I don't think anyone saw anything because every light was off. By the time the lights came on, we saw everybody running and the body was on the floor," he said. Anyone with information as to the current whereabouts of Daequan Jackson is asked to contact the Hudson County Prosecutor's Office Homicide Unit at (201) 915-1345 or leave an anonymous tip on the Hudson County Prosecutor's Office official website at http://www.hudsoncountyprosecutorsofficenj.org/homicide-tip/.